It’s never too early for rumors about the next iPhone. 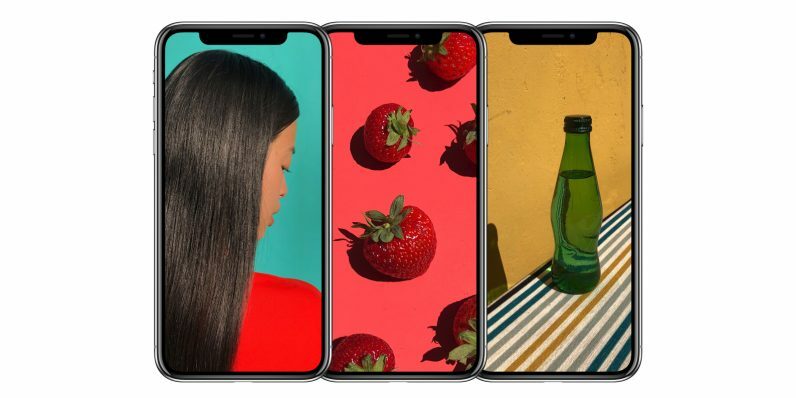 KGI Securities analyst Ming-Chi Kuo noted in a report to investors that he believes Apple is on track to produce three new models next year based on the current iPhone X design, including two larger handsets. The range will include a second-gen iPhone X that’s the same size as the original 5.8-incher, and a significantly larger 6.5-inch ‘IPhone X Plus.’ Both are expected to feature OLED displays. A third 6.1-inch model designed to take on the mid-range phone market will feature a lower resolution LCD display and come with a price tag of about $650-$750. If Kuo’s right, that means Apple might be killing off Touch ID on its phones, and staying the course with its $1000+ offerings for the premium segment. It’ll be interesting to see what becomes of the older iPhone 8, 8 Plus, and SE models that don’t have Face ID and bezel-less displays. As is the case every year, the next models are expected to arrive in late 2018. If Kuo’s speculation is on point, let’s hope Apple’s manufacturing and supply channels is geared to deliver three bezel-less phones next year.